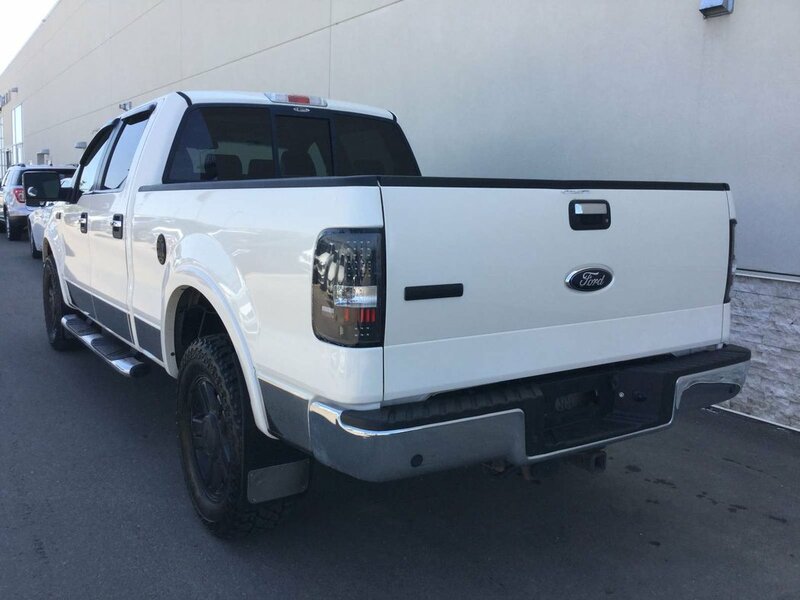 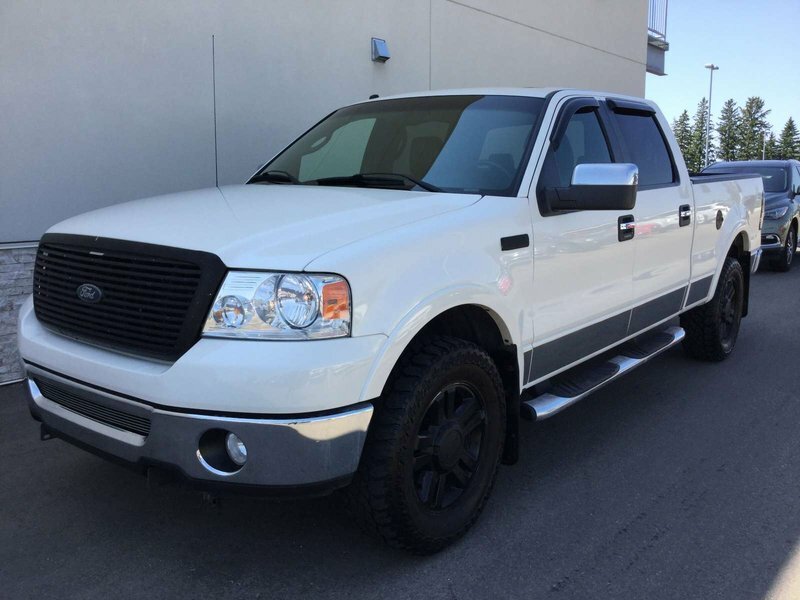 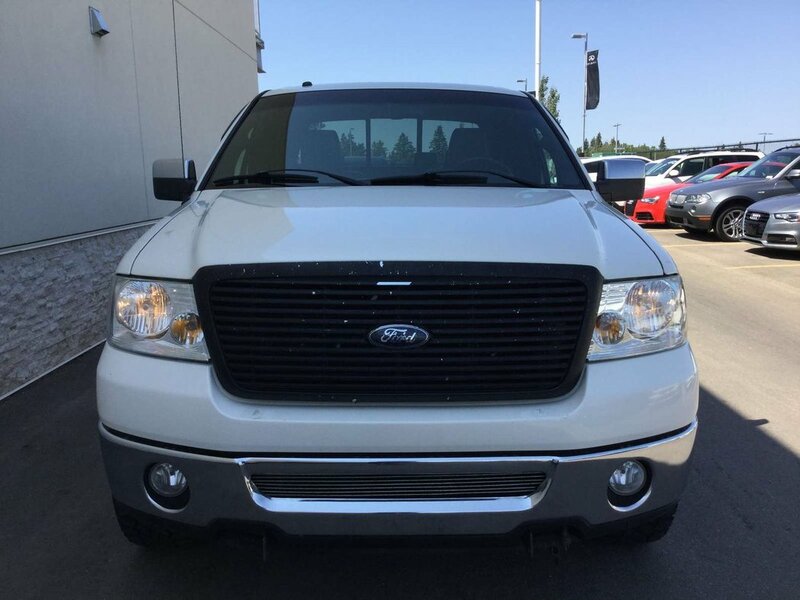 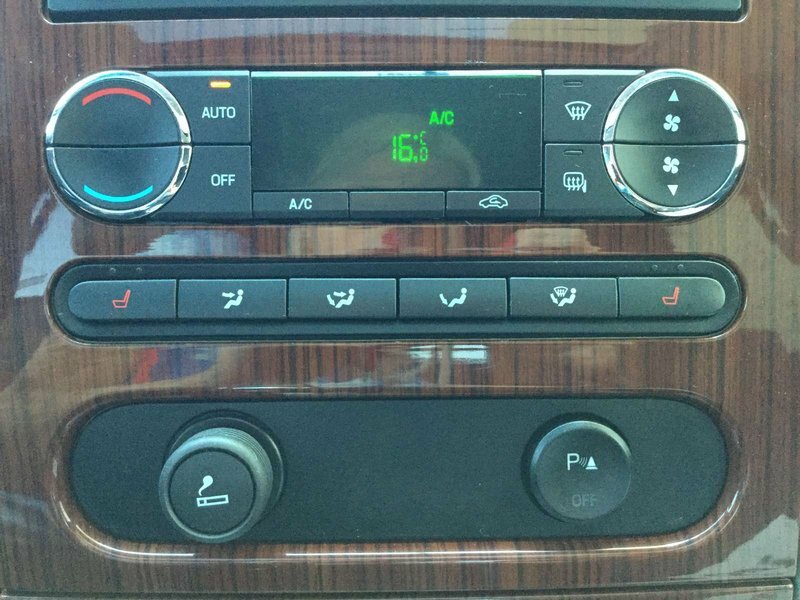 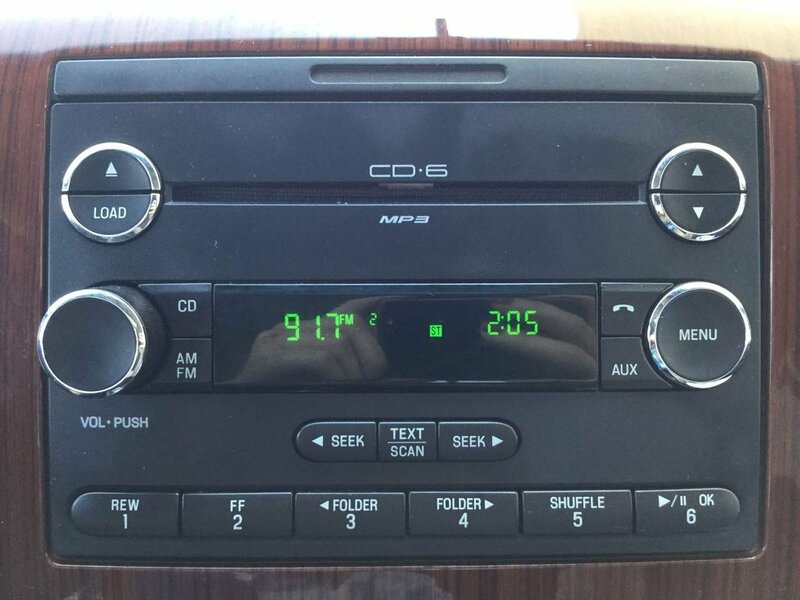 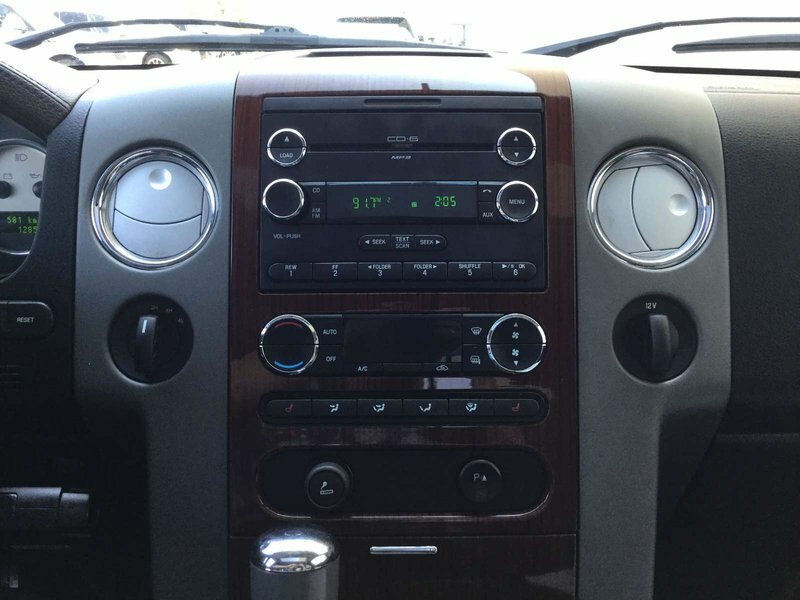 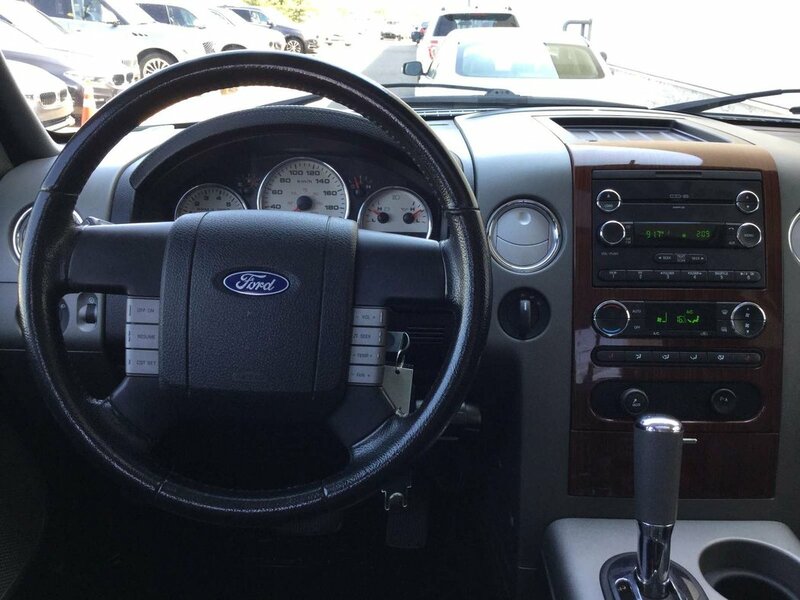 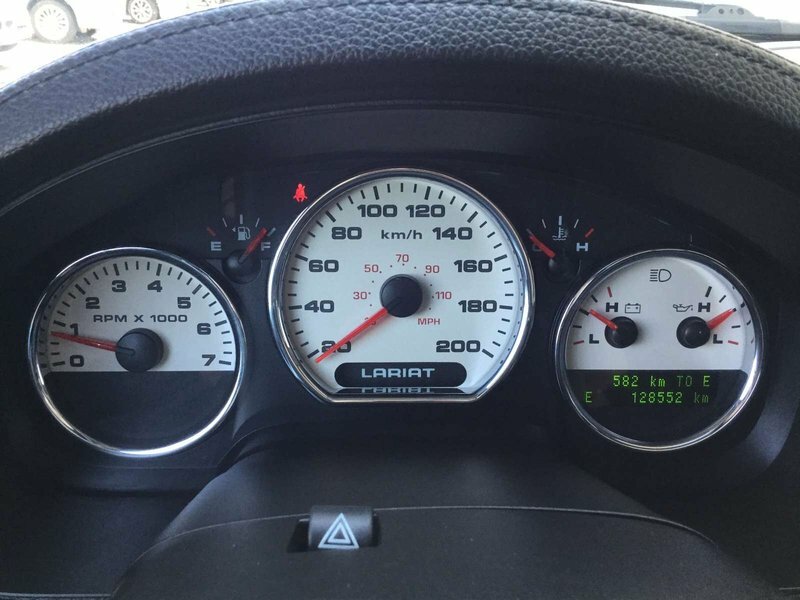 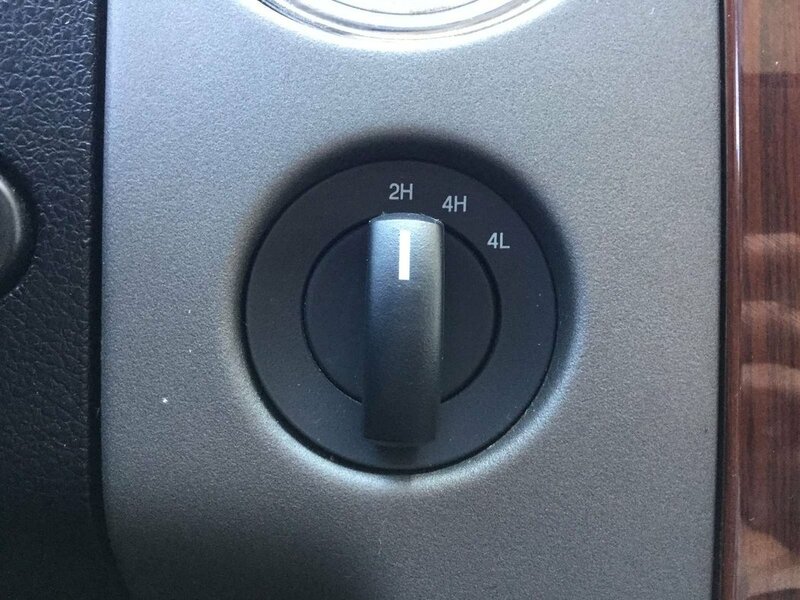 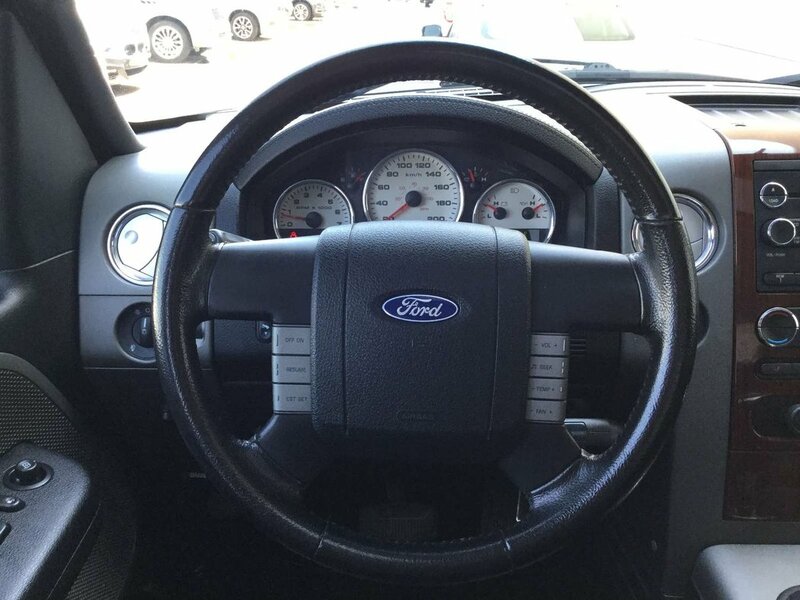 Our 2008 Ford F-150 Lariat comes equipt with heated seats, sunroof, park assist, automatic headlights, fog lights, power adjustable pedals, cruise control, and climate control with air conditioning. 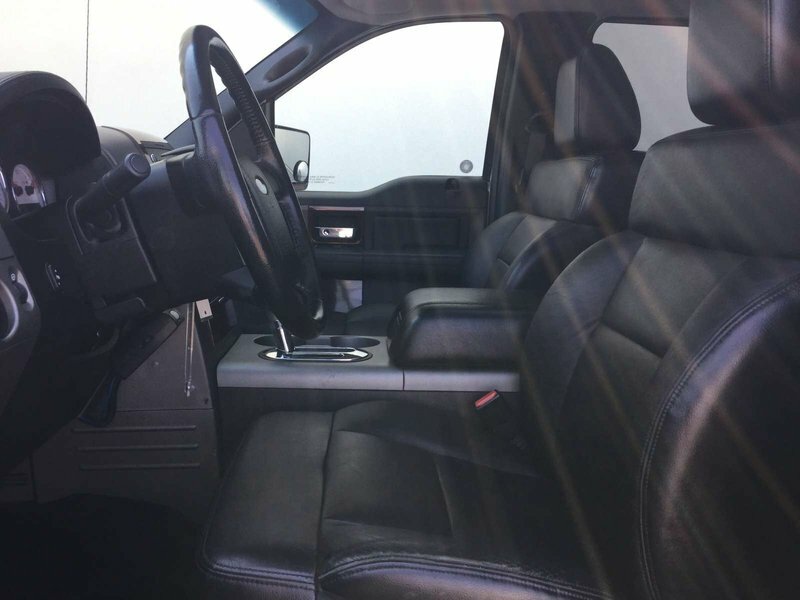 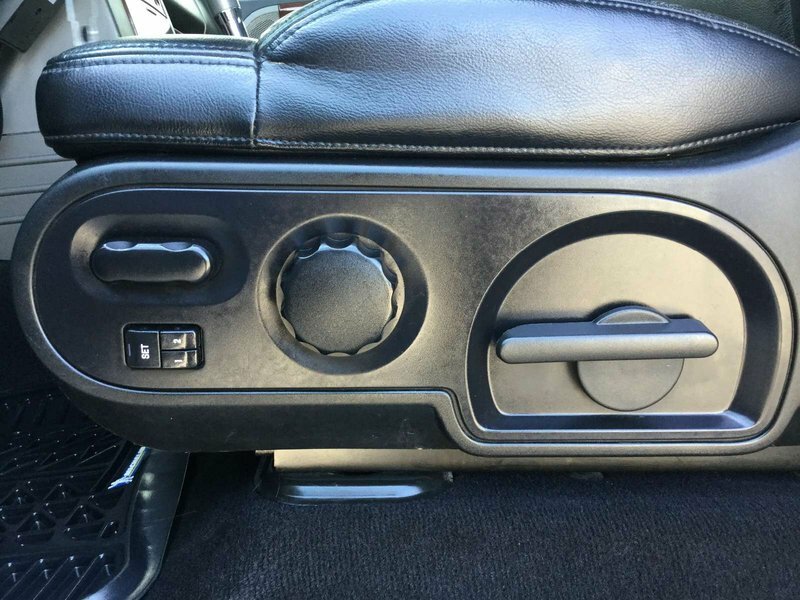 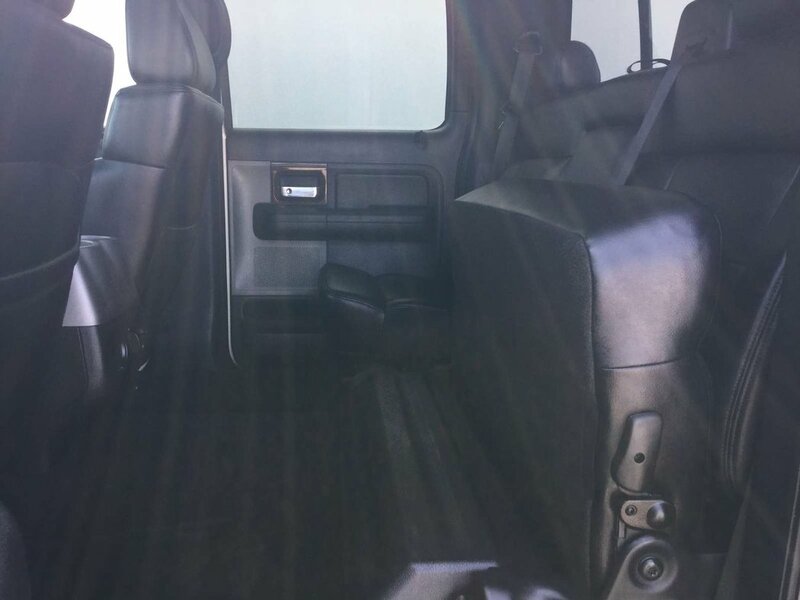 The Ford seats up to five comfortably on soft black leather seats. 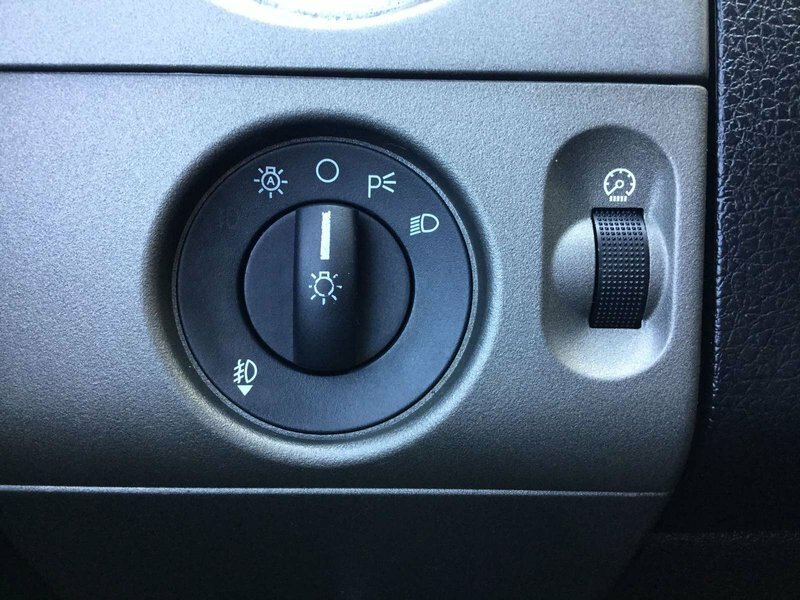 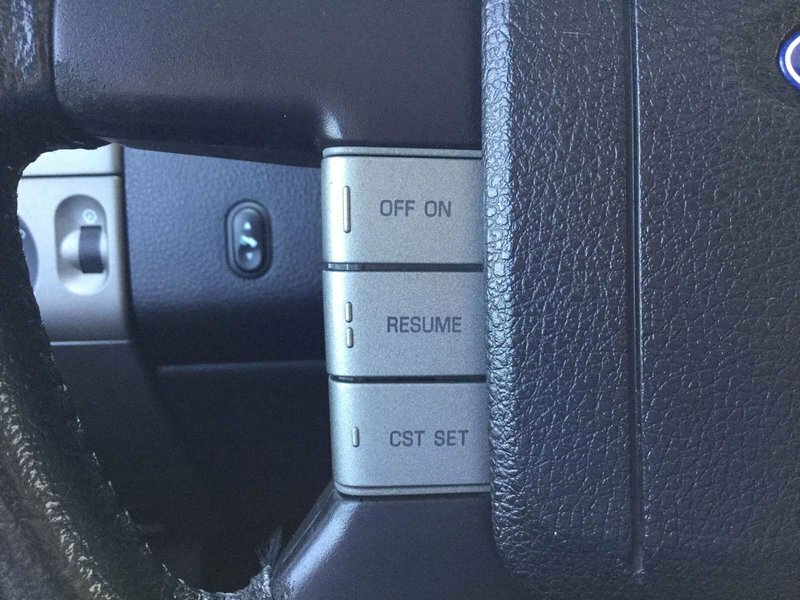 The driver's seat is power adjustable with two programmable memory settings. 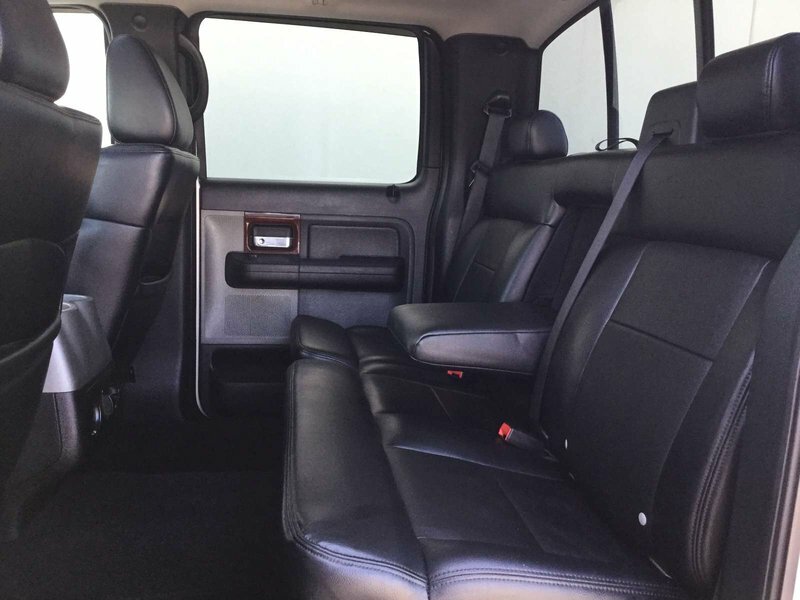 The rear seats offer a center armrest, and fold up easily to create additional storage space. 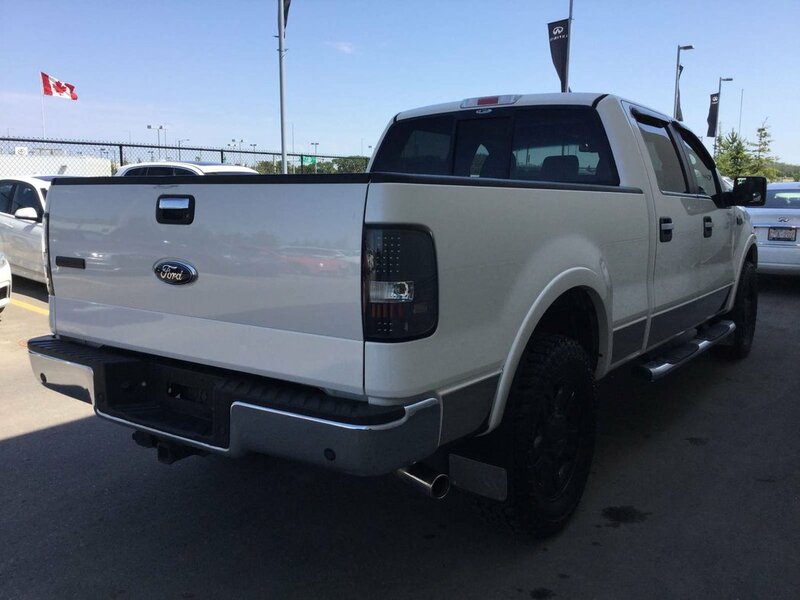 The F-150 is powered by a 5.4L V8 engine, paired with a smooth four-speed automatic transmission, producing 300hp and 365lb-ft of torque. 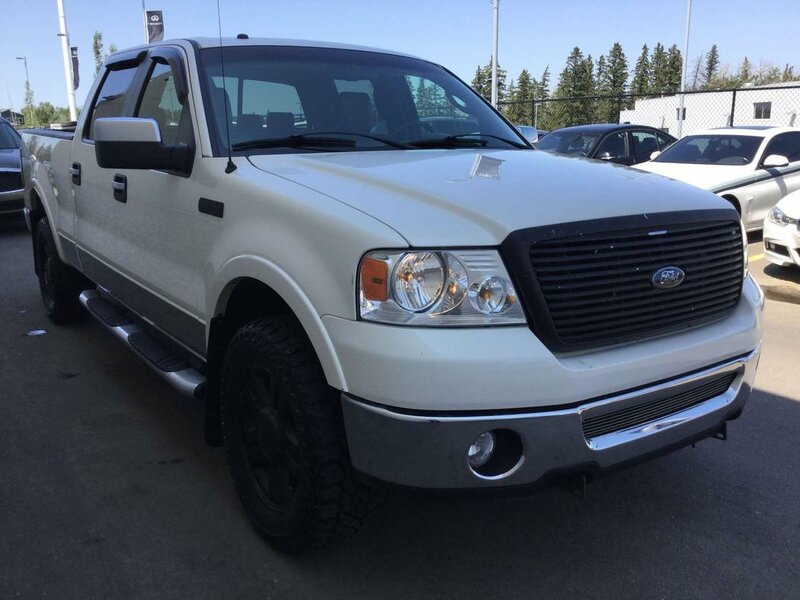 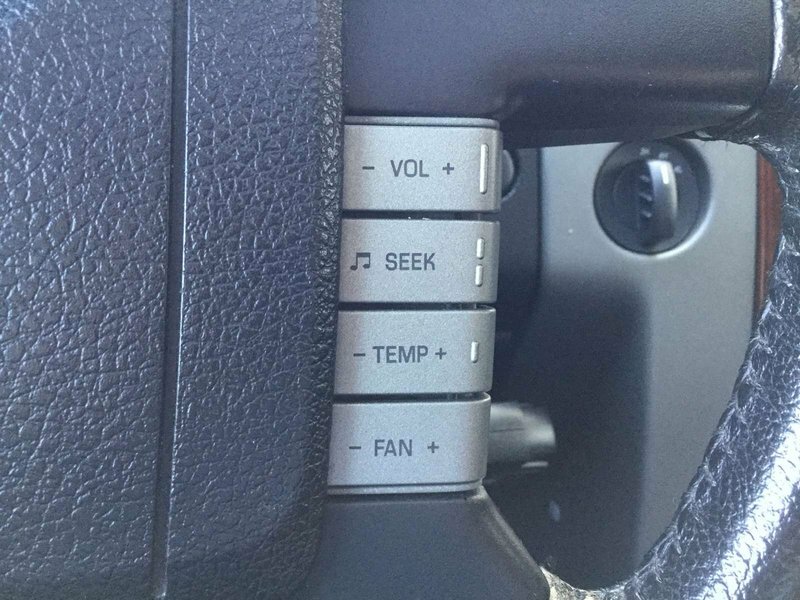 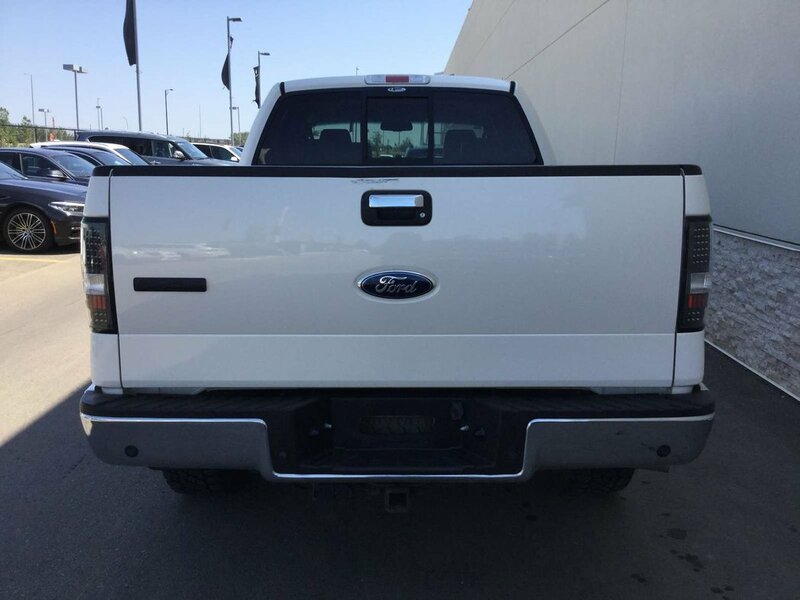 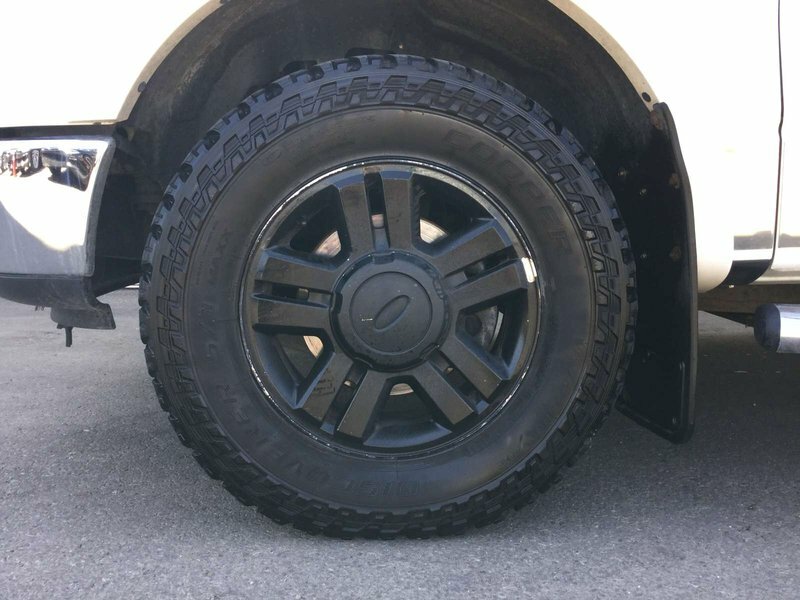 With 2H, 4H, and 4L options, the 2008 Ford F-150 is capable in any situation, making it a great choice for your next vehicle.